On Madeira, wherever you find a house, there’s also a garden. 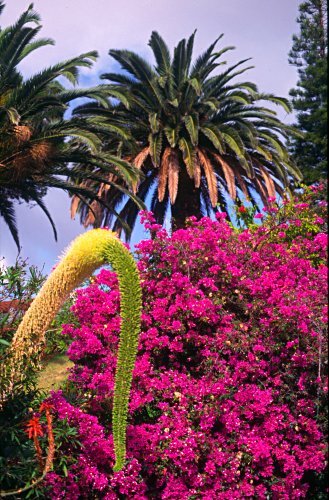 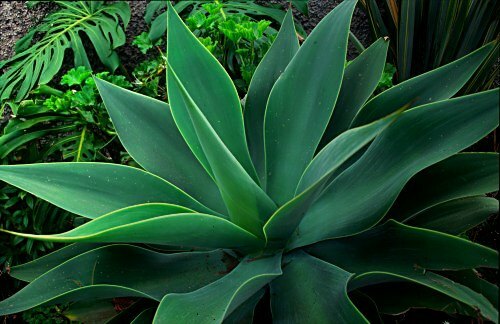 Easy to understand that Madeira is also called the “island of flowers”. 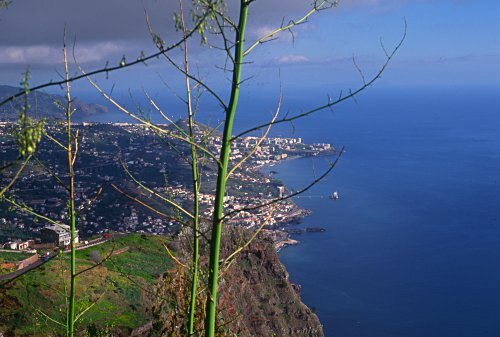 According to our guidebook the cliffs of Cabo Gir�o are the second highest in the world. 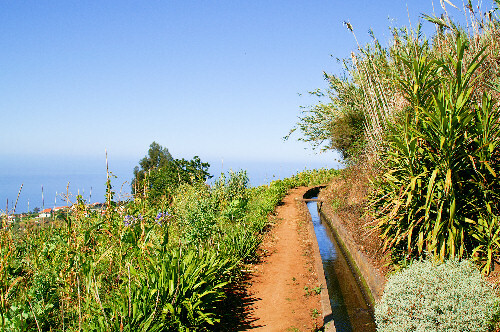 One special attraction of walking on Madeira are the so-called “levadas” canals carrying water to remote fields. 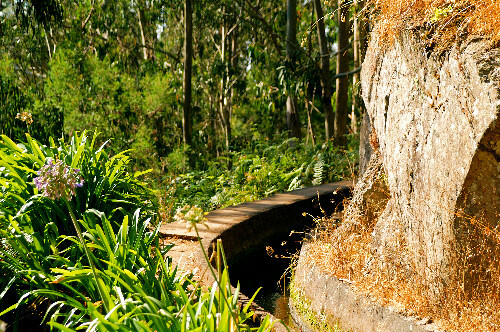 They are easy enough to follow and sometimes you can even walk on the levada itself. 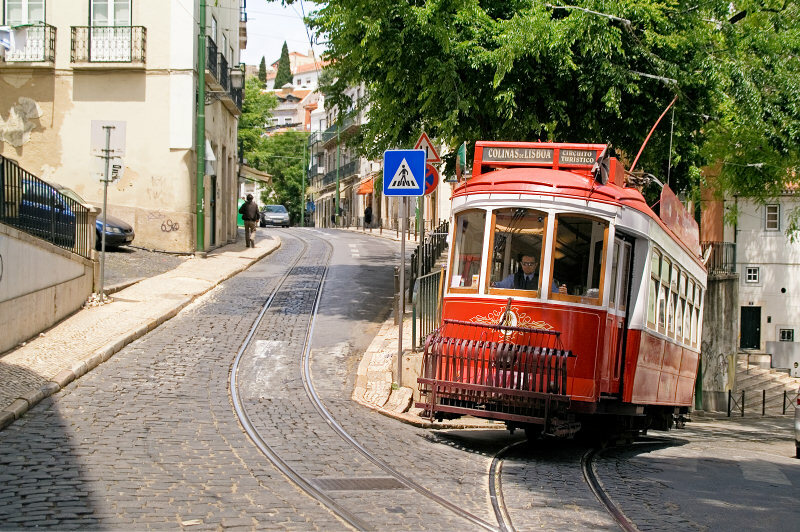 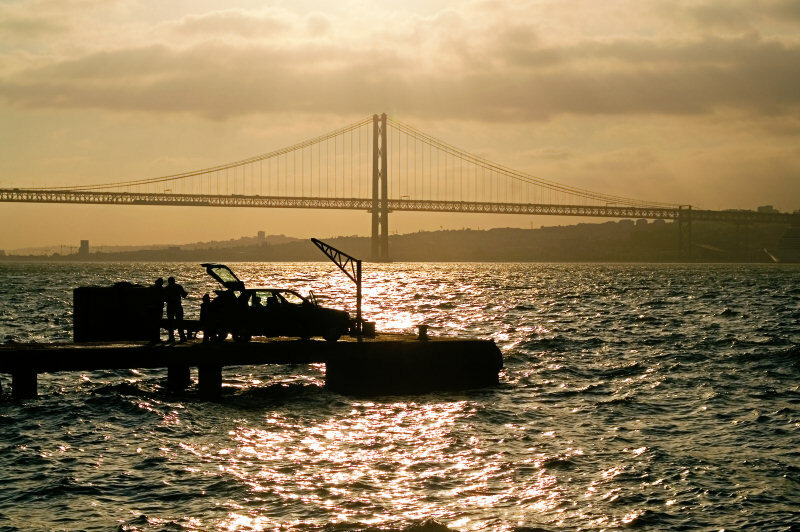 “Madeira” means “wood” in Portuguese - and even today large parts of the island are covered by woods. Nowadays, most of the woods are mainly Eucalyptus (gum) trees, whereas the native laurel trees are only restricted to small part of the inner island. 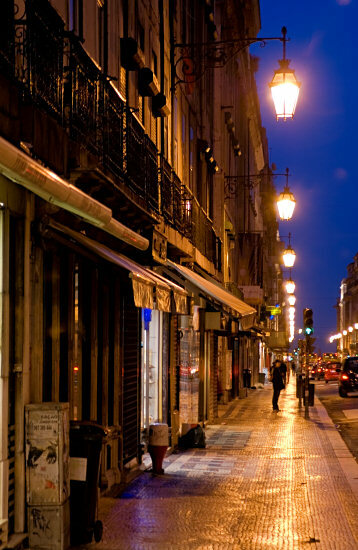 In any case, it’s nice to walk here, although the whether may change any minute and fog may close in on you very rapidly. 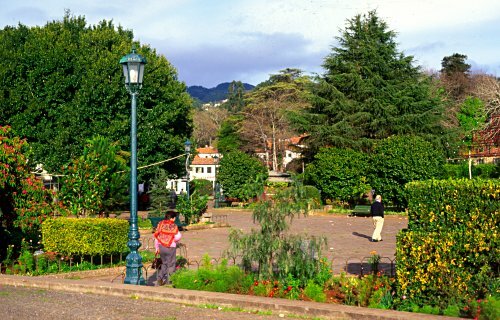 Town Square of Camacha Madeira (Portugal)..
Camacha is well known as the village of “basket makers”. Madeira: Like cat and dog?